You haven’t been dating long, but you still want to make his holiday, right? We’ve got you, sis! These gifts are bound to leave a smile on his face, promise. 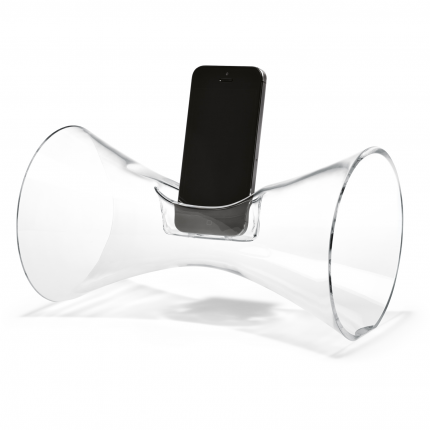 If he's big on music, this is a great and unique gift to give for all his home entertaining that's neat, subtle and chic. 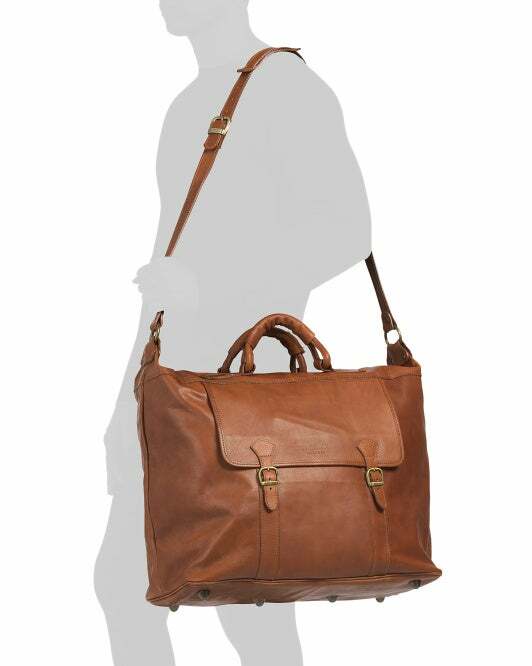 available at Horne	$169.99 Buy! A book is always a good gift idea. 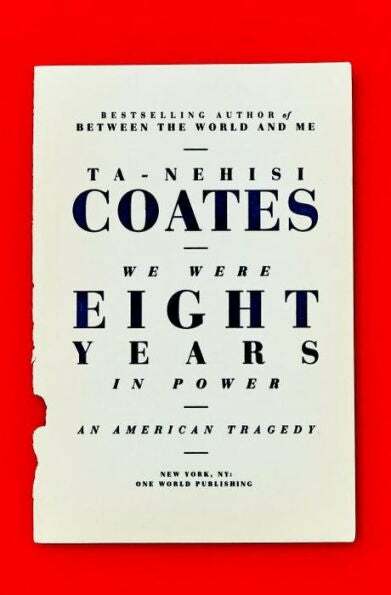 This Ta-Nehisi Coates novel is not only a great read full of thought-provoking and insightful essays but it will show your new bae that you are both beauty and brains. available at Barnes & Noble	$18.06 Buy! 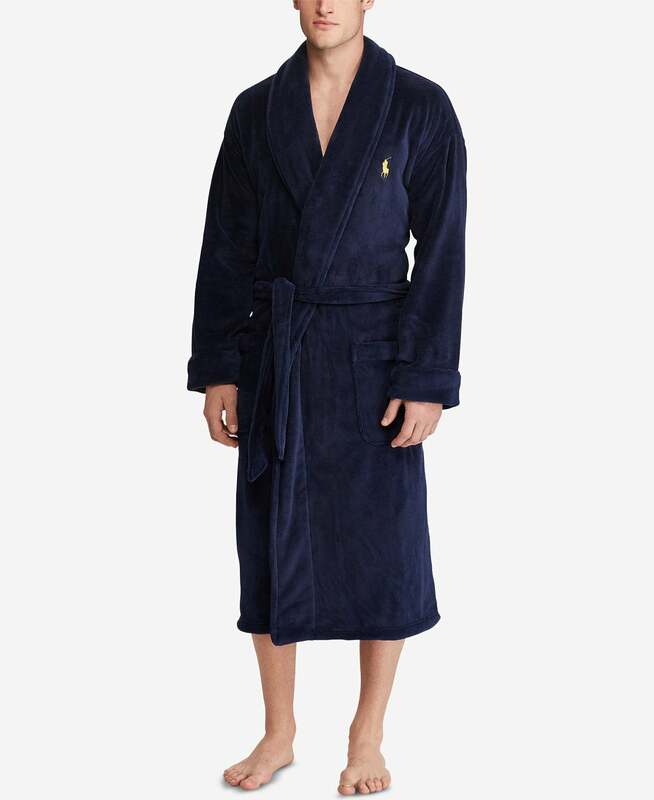 When you're not around to keep him warm, this comfy and cozy robe will do just the trick. available at Macy's	$68.99 Buy! 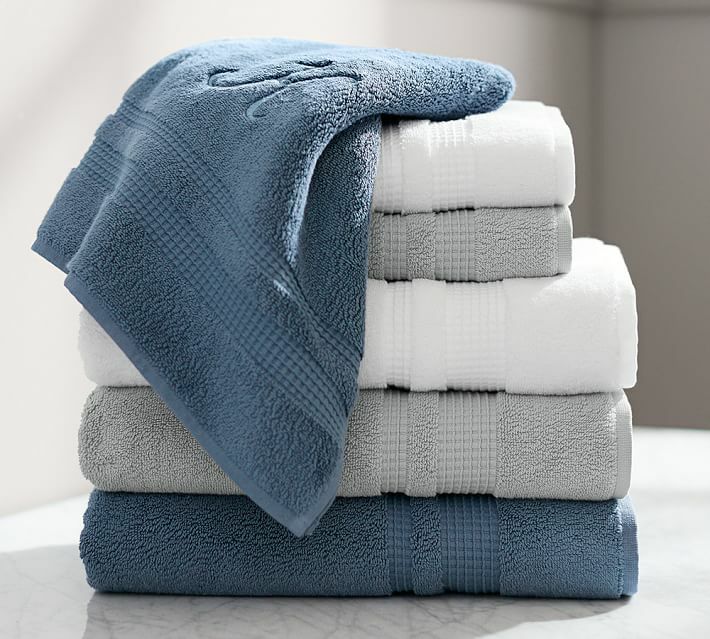 Spruce up his towel collection with this gift and kick it up a notch by adding a monogram! available at Pottery Barn	Price Varies Buy! 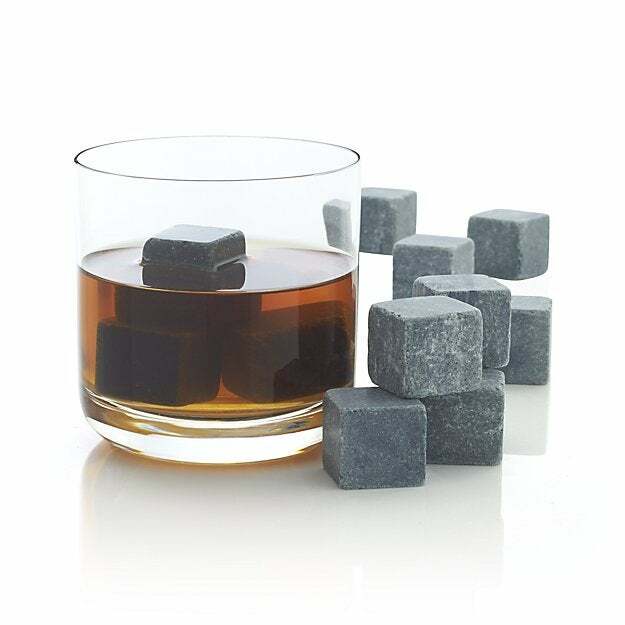 If your man loves a good whiskey, keep his drink cool without watering it down with these whiskey rocks. This gift will show him you're quite the connoisseur! 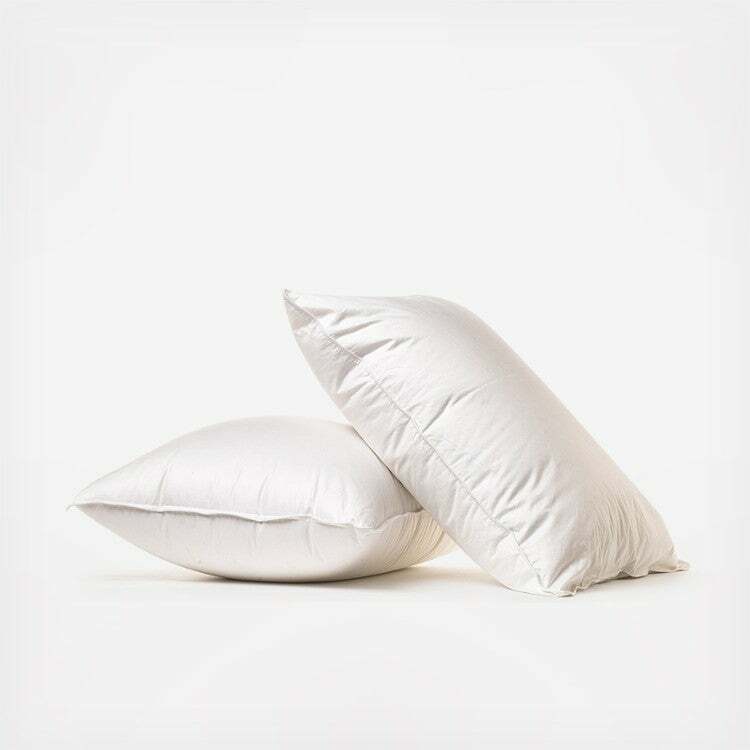 available at Crate And Barrel	$19.95 Buy! Help your bae travel in style with this gift. It's bound to go a long way--literally! available at TJ Maxx	$199.99 Buy! 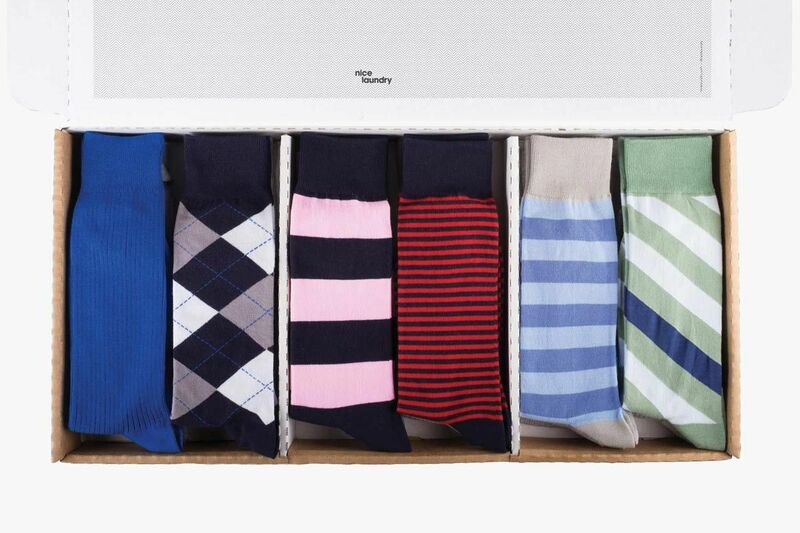 Help him make a splash in the office with these monogrammed socks that are perfect for every work day of the week. available at Nice Laundry	$79 Buy! 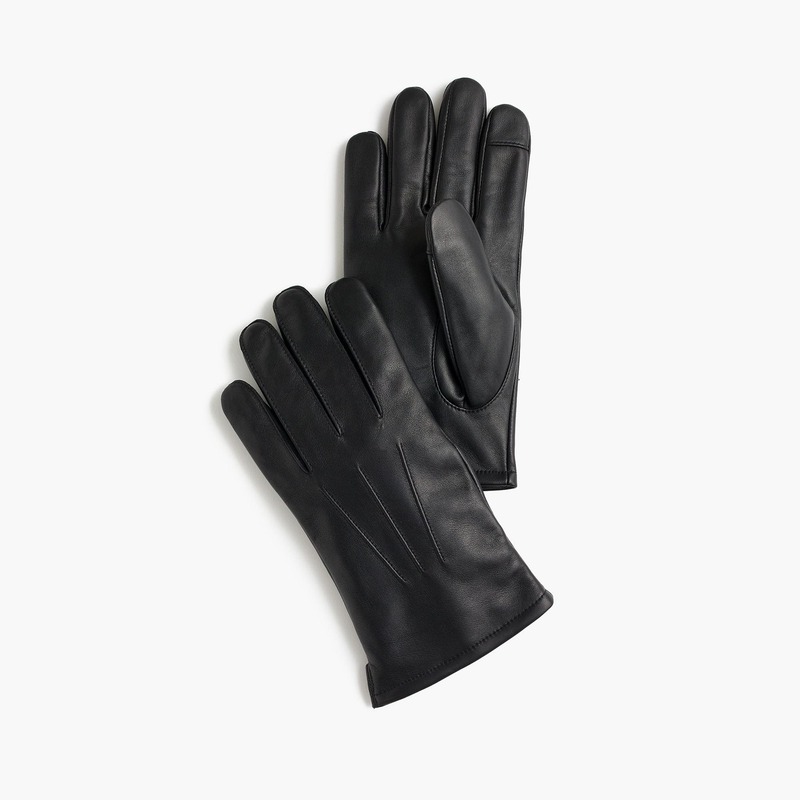 Make sure his hands are always as warm as his heart with this luxe gift! available at J. Crew	$98.00 Buy!